Here's the first trailer and poster for the upcoming US remake of the cult Japanese sci-fi. Based on the internationally acclaimed sci-fi property, Ghost in the Shell follows Major (Scarlett Johansson), a special ops, one-of-a-kind human-cyborg hybrid, who leads the elite task force Section 9. Devoted to stopping the most dangerous criminals and extremists, Section 9 is faced with an enemy whose singular goal is to wipe out Hanka Robotic’s advancements in cyber technology. 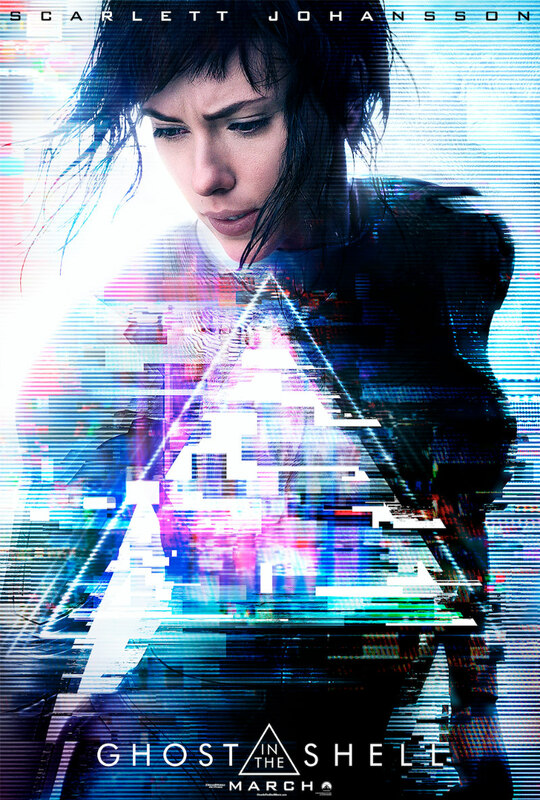 Ghost in the Shell is in cinemas March 31st 2017.